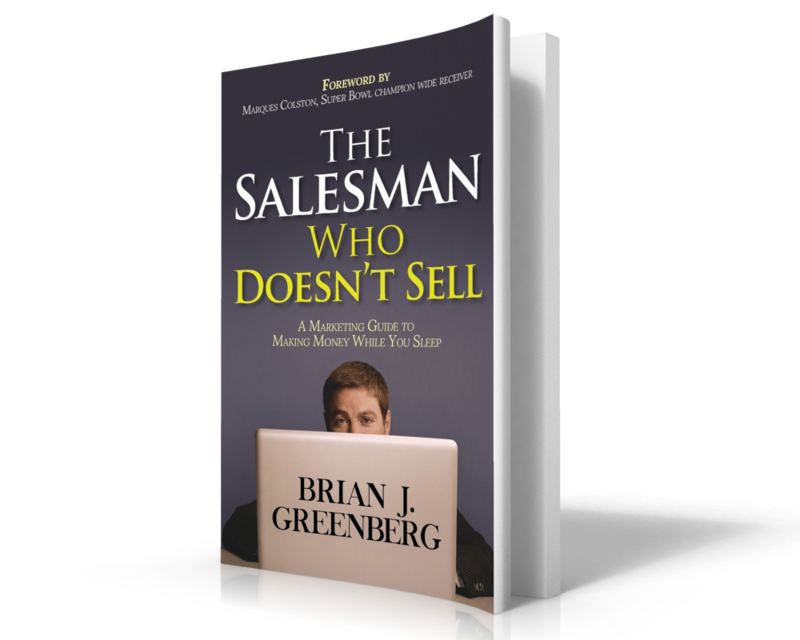 Brian J. Greenberg, aka The Salesman Who Doesn’t Sell, has founded businesses in e-commerce, marketing, and financial services. He has generated over 50 million in revenue from his businesses and collected over 10,000 reviews and testimonials from customers. Brian is the founder and president of True Blue Life Insurance, whose mission is to be transparent, honest and helpful to their customers without ever bugging or pushing them. Brian also runs e-commerce websites at TouchfreeConcepts and Wholesale Janitorial Supply. ThriveTime listeners can download Brian‘s audiobook for free.